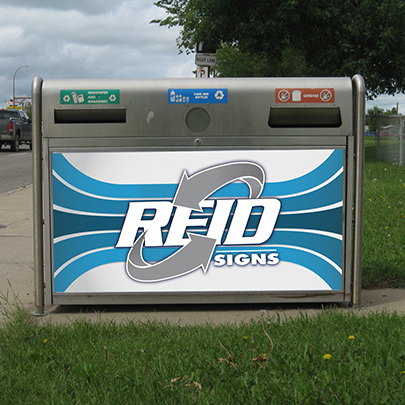 Interested in a billboard, bench, bin, mobile or other outdoor advertisement? Where are my advertising options? Please review our interactive map below for all our locations. 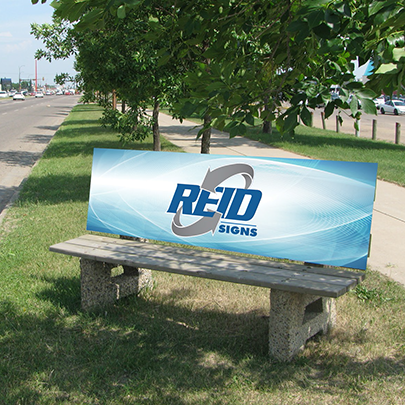 Any successful campaign is properly planned out- meet with us to discuss your goals and needs! 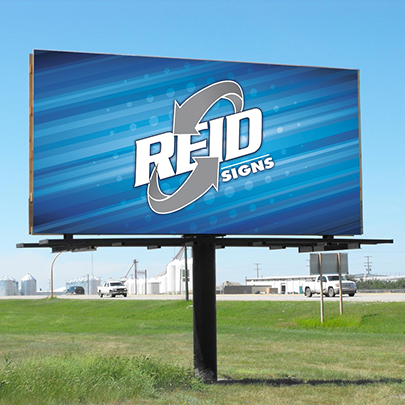 With the new mobile billboard guidelines, you may be wondering what’s allowed and what isn’t, or what other solutions are out there- contact us to get your plan in action! If you have a location in mind, feel free to check it’s availability on our interactive map, it is updated daily so if you’re interested in a spot, call us! 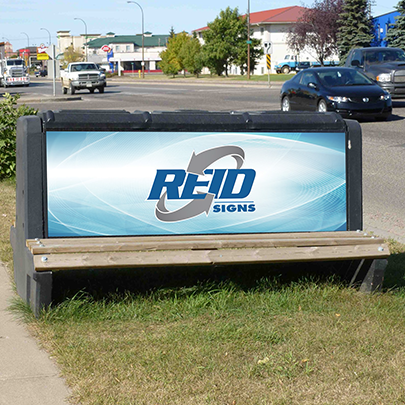 Interested in Outdoor Advertising? Please contact our sales team to start your project today!